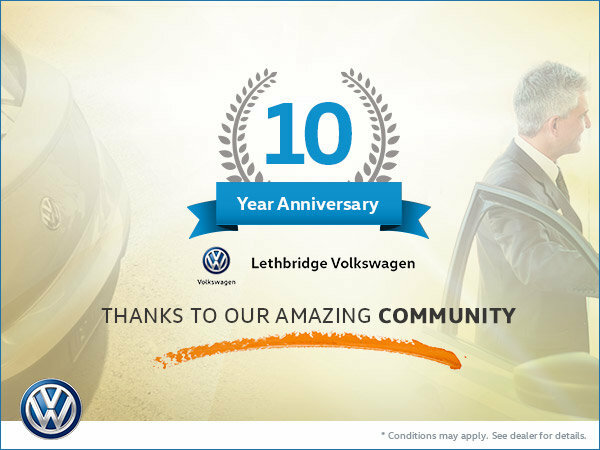 We're celebrating 10 years of Lethbridge Volkswagen! From all of us here at the dealership, we'd like to extend our sincerest gratitudes to all of our customers over the past decade. Thanks to our amazing community!